Atlas IT are local and we care about our clients. Based on the Central Coast of NSW, we love seeing our community thrive and embrace innovation. As a managed service provider, we are committed to helping small and medium companies implement new technologies and navigate the world of IT. We look after all your printers, phones and internet. We manage hardware and software upgrades seamlessly. We provide customized solutions that work for you. 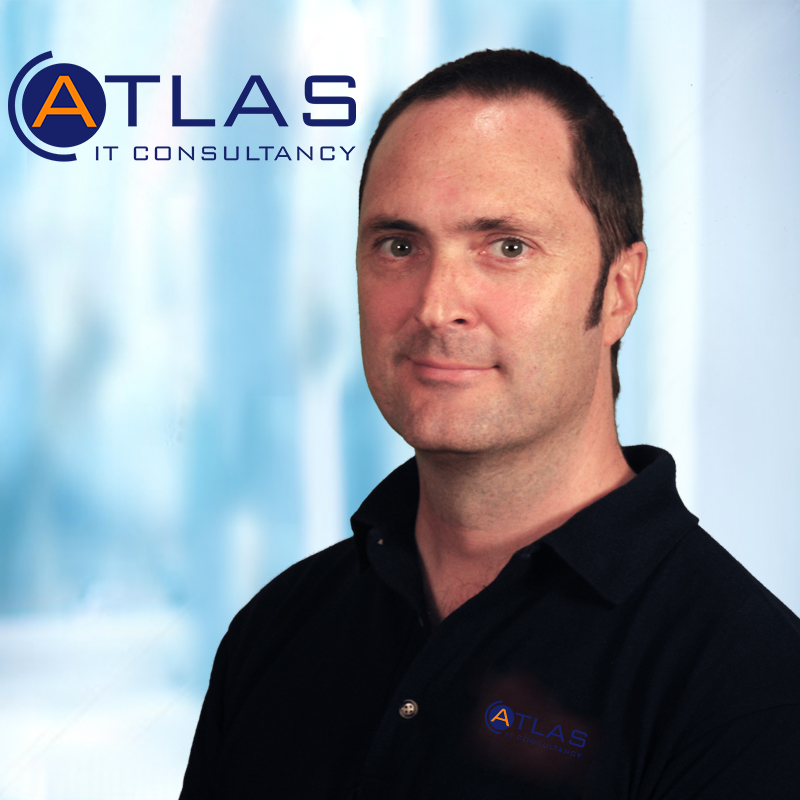 Atlas IT delivers the best in management processes and support with personalised attention. We bring a wealth of blue chip industry experience to help your business achieve a competitive edge. Jon is an IT professional with over 28 years experience in technical operations with companies such as Microsoft and Ericsson. He now brings his corporate expertise to the Central Coast to help local businesses evolve and prosper.